In his novel, "The Quiet American", Graham Greene takes us on a trip deep into the human psyche as the seemingly superficial story about an English reporters love story with a local Vietnamese girl and the introduction of an American CIA agent camouflaged as an Embassy representative in the 1950's Saigon, slowly takes us on a tour de force that twists and turns until the reader stands "face to face" with the most impor-tant sentence in the book, "Sooner or later Mr. Fowler one has to take sides, one has to remain human." 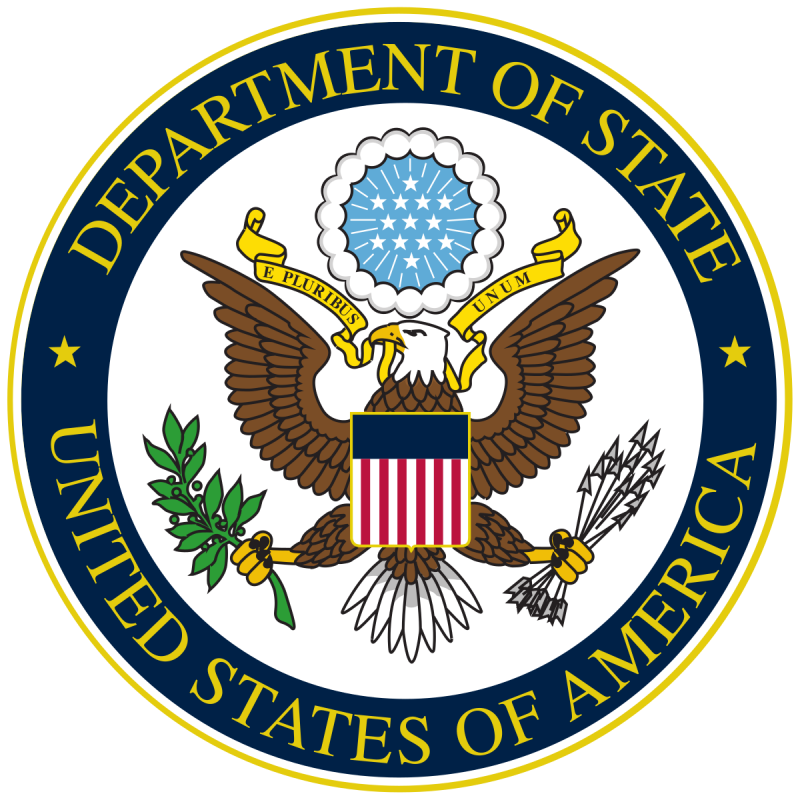 ﻿Graham Greene wrote the book in protest of the Unites States' war mongering camouflaged as "spreading Democracy." "The title of Graham Greene's 1955 Vietnam novel is a joke", writes author Robert Stone in his introduction to the Graham Greene Centennial 1904-2004 the Quiet American deluxe Edition (which I bought here on Amazon). Stone continues to observe that, "the eponymous character is not quiet. Like all the Americans who appear in its deft, succinct story, Alden Pyle (the CIA agent) is a prattling fool; Pyle goes on to illustrate the joke's unspoken punch line: the only quiet American is a dead American." 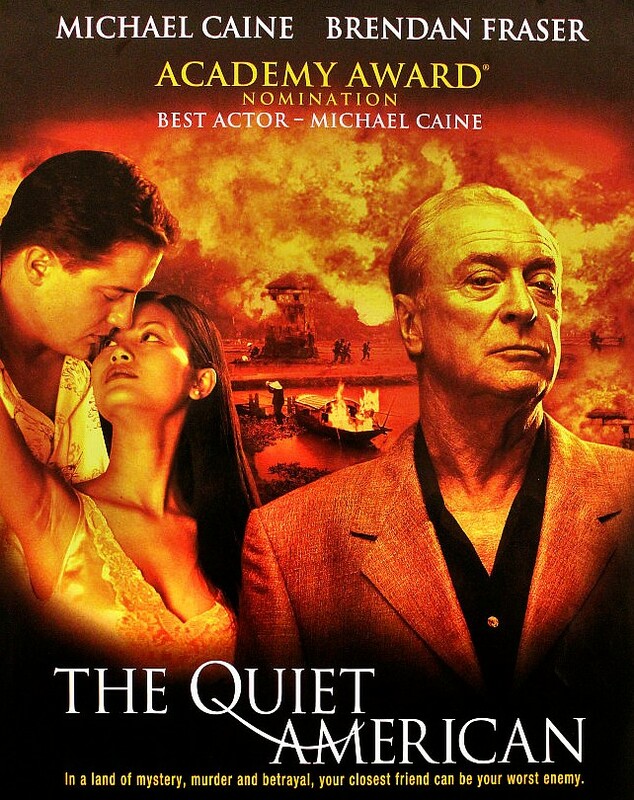 In the movie by the same name, director Philip Noyce has been faithful to the central theme in Graham Greene's novel, namely as human beings we must choose the humanistic path in order to remain human. This is not a "sheep little film" about love, betrayal, war and politics. It is, however, a masterful and beautiful filmatic presentation of how painful it can be and how much we must endure as humans in order to make the right choices, often under the most severe of circumstances. In a confusing time like ours with regime changes and social upheavals appearing on the television screens on an almost weekly basis; where respect for human life, integrity and dignity is on a sharp decline, the precision made movie, "The Quiet American" will continue to be a valuable and necessary reminder to all of us of the importance of staying clear of superficial slogans and synthetic regime changes and instead adapt to true, humanistic values. 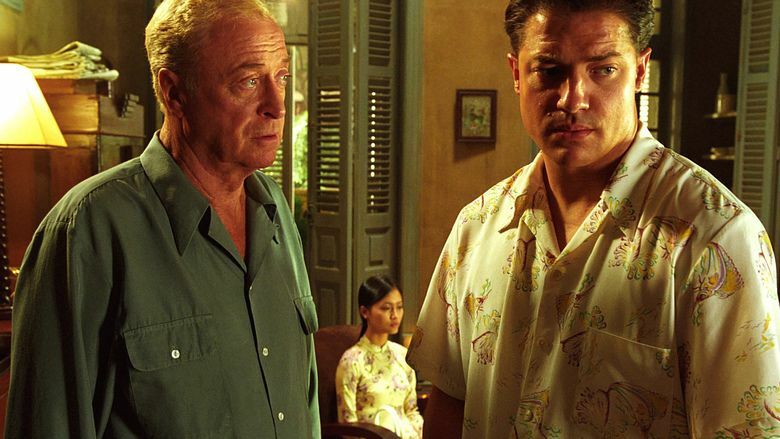 Sir Michael Caine, Do Thi Hai Yen and Brendan Fraser each play out their roles with convincing intelligence, style and truth-wordiness. 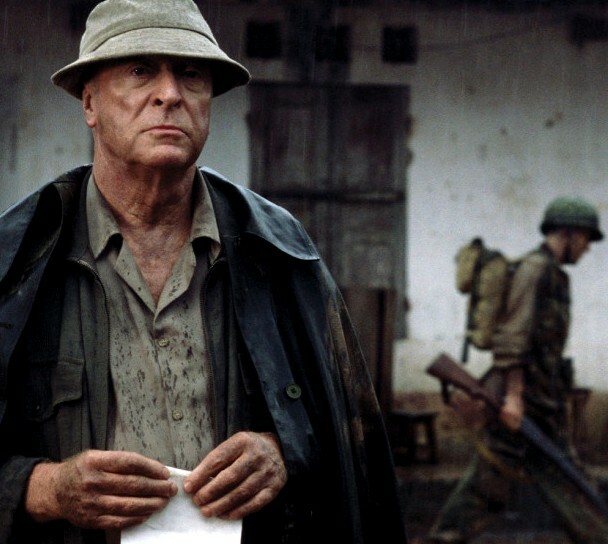 The well known and greatly appreciated English actor, Sir Michael Caine makes a memorable impression in the "The Quiet American" for which he was Academy Award Nominated for best actor in leading role, 2003. Several of Caine's classic films have been remade, including The Italian Job, Get Carter, Alfie and Sleuth. 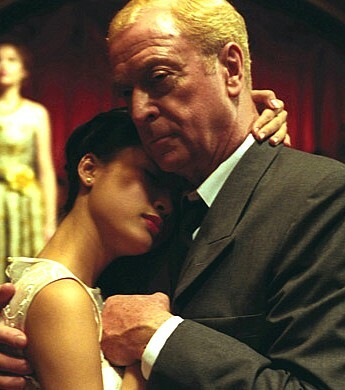 It was reported by Empire magazine that Caine had said that the movie "Harry Brown" which was released on 13 November 2009 would be his last lead role, but he later declared in the Daily Mirror that he had been misquoted by the magazine. The Vietnamese actress Do Thi Hai Yen is well known for her superb interpretations in films like "Song of the Stork" (Singapore), by Nguyễn Phan Quang Bình (Vietnam) and Jonathan Foo (Singapore). The film received the "Best Feature Film" award at the Milan Film Festival in 2002 and was nominated for Grand Prix award at the Paris Film Festival in 2003.